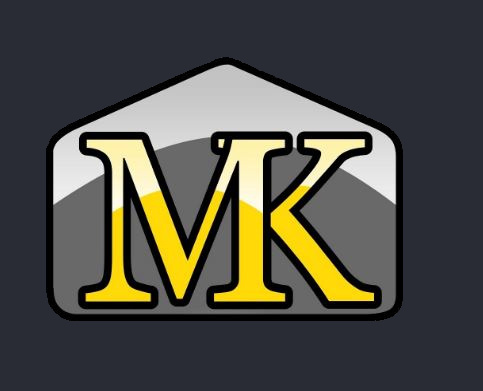 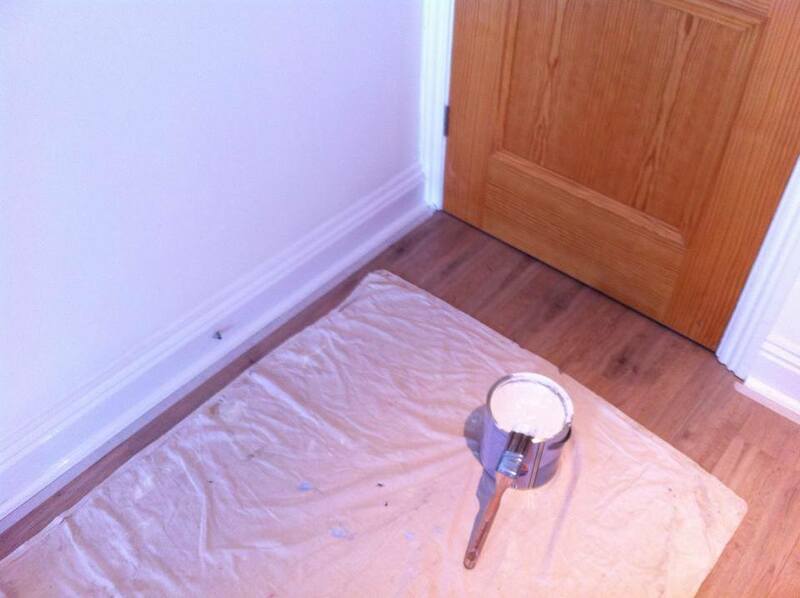 MK Property Services prides itself on customer satisfaction. 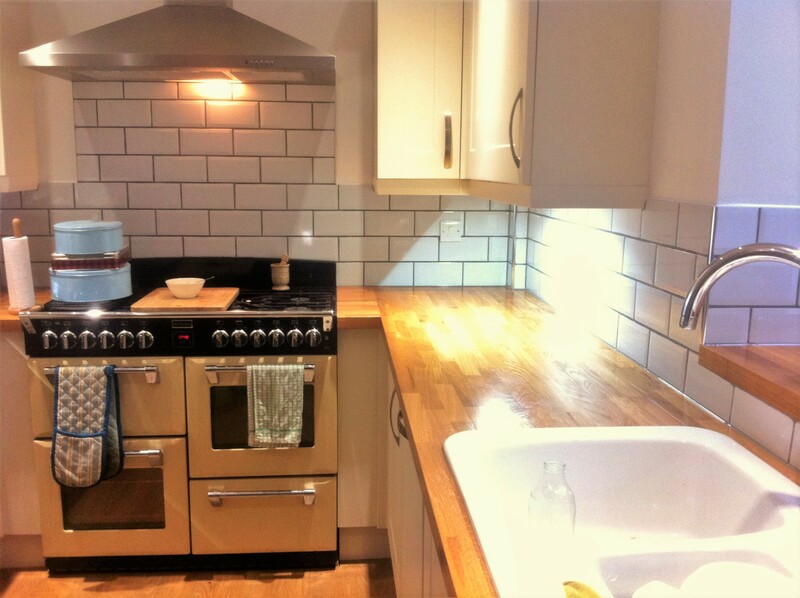 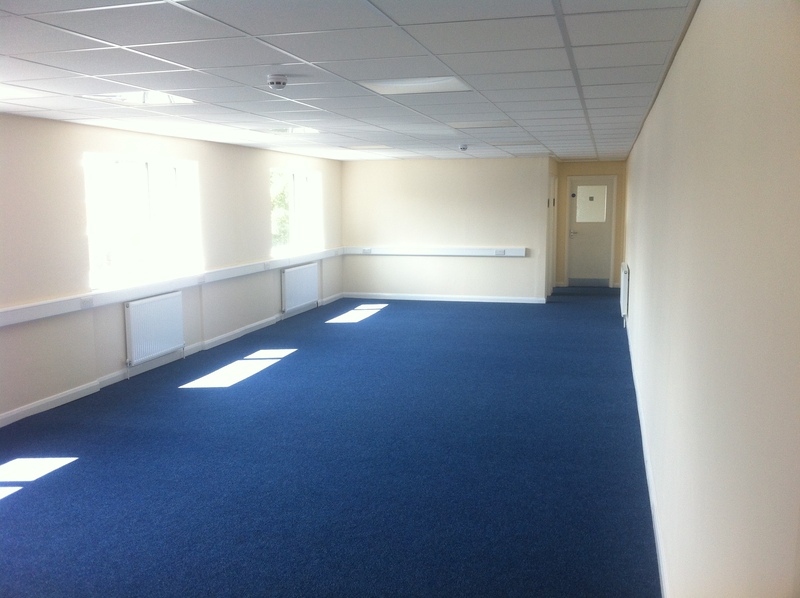 We offer a wide range of property care services as well as renovation and improvements for both home owners and commercial clients. 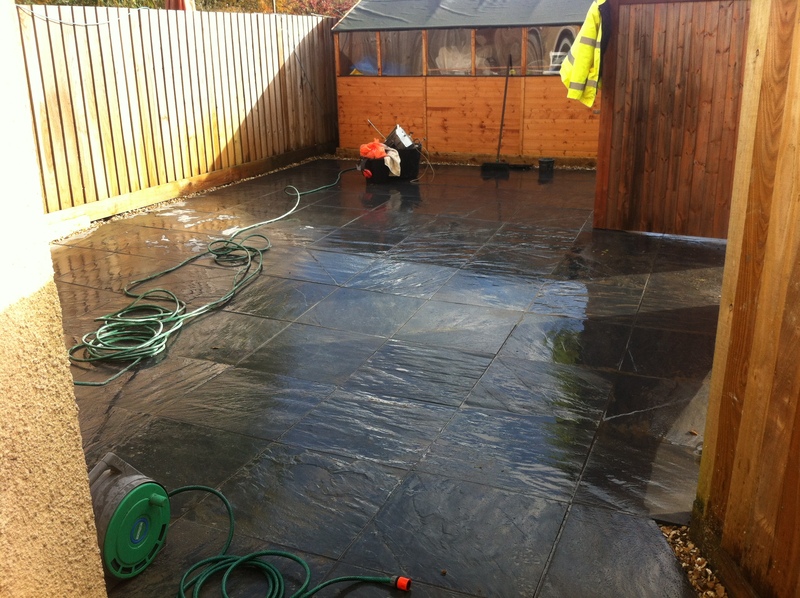 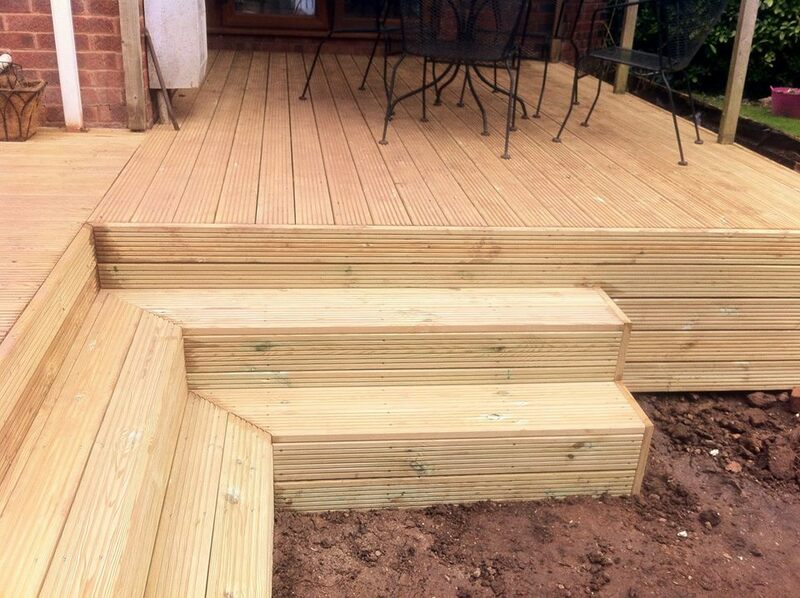 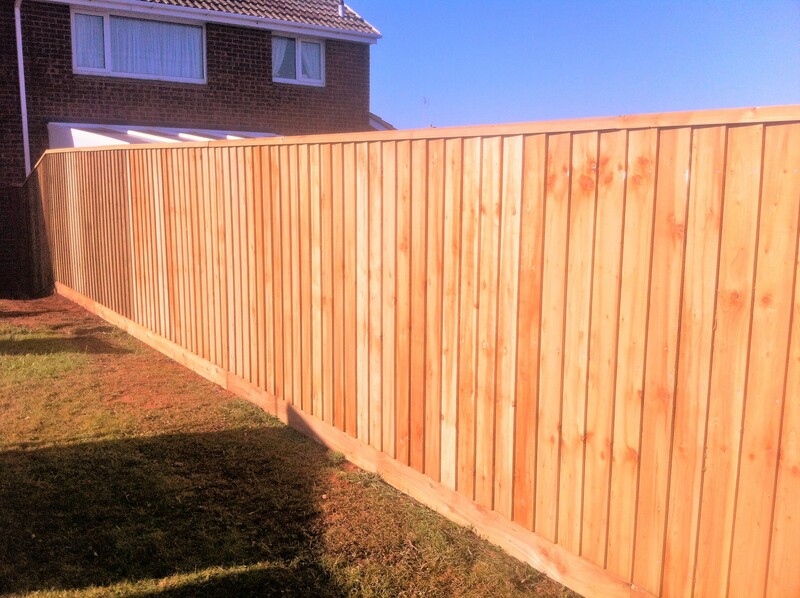 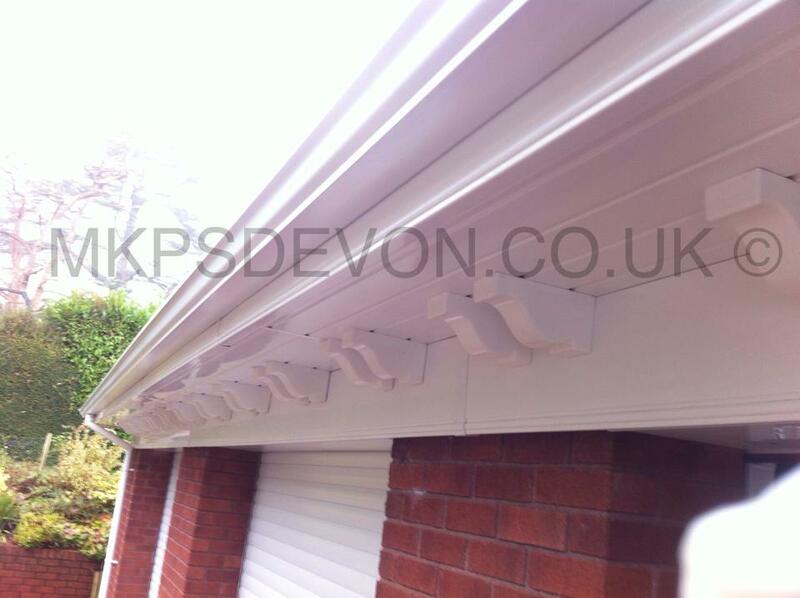 From Fencing, Decking and Patios to quality Painting, Decorating and Tiling. 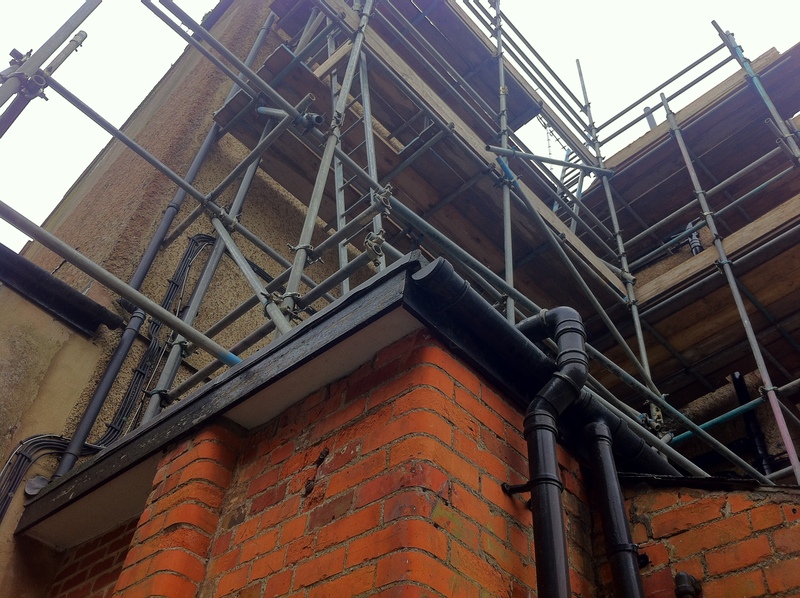 All works are fully guaranteed and covered by our £2m insurance cover.